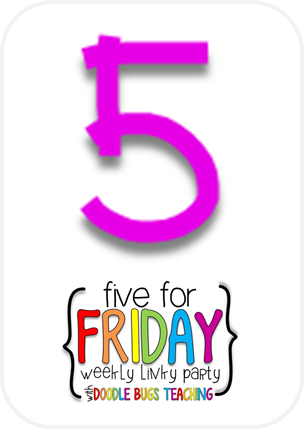 Firstie Favorites: Five for Friday: IT'S SPRING BREAK! 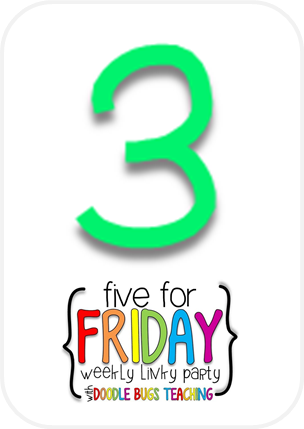 Five for Friday: IT'S SPRING BREAK! 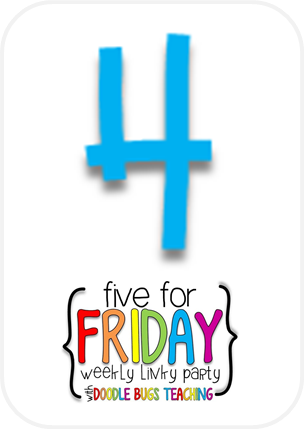 This week is a much anticipated Five for Friday because this Friday begins my SPRING BREAK! 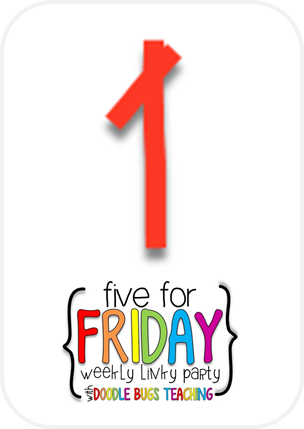 Doing my happy dance! 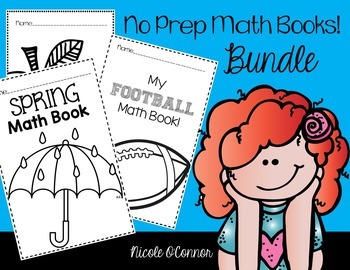 In celebration of spring break, everything in my TPT store is 10% off through Sunday! Enjoy! 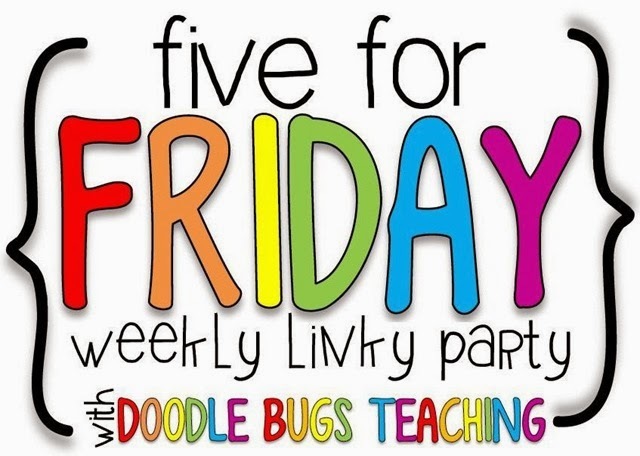 Linking up with Doodlebugs... although I'm getting in the bad habit of posting my Five for Fridays on Thursday nights! Oh well, I will link up tomorrow morning! 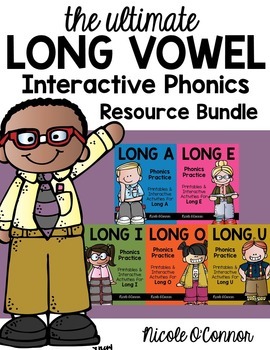 As always, we have been working on comprehension. This week, my kiddos practiced asking and answering questions while doing Read to Someone. After reading a story, they rolled their comprehension dice and discussed the story. Grab your own FREE template for the dice here! Print on cardstock and tape together! Simple! Enjoy! With this crazy winter and indoor recess, my students need to let out some energy sometimes! 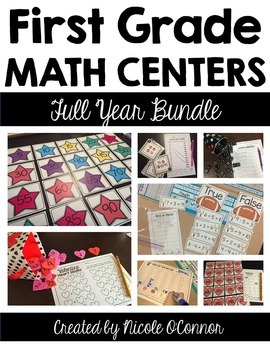 Adventure to Fitness is a great idea for indoor recess or movement breaks! Kids go on an adventure in different parts of the world, solving mysteries, and they are moving/exercising in place the whole time... and they LOVE it!! Adventure to Fitness currently has all of their videos for free... I recently got an email saying that they are changing their membership and will be charging for many of the videos, but there will always be 5 free ones! 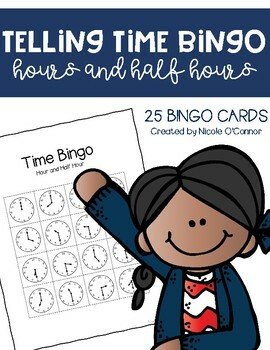 Check it out at adventuretofitness.com! 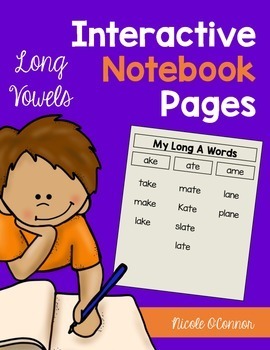 CHUNK LETTERS AND SOUNDS TOGETHER! 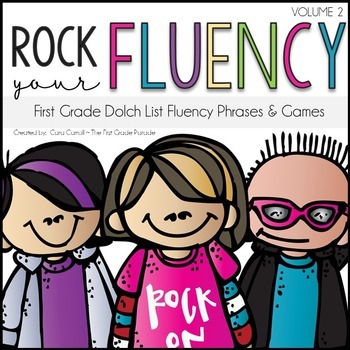 I recently downloaded Cara Carroll's Rock Your Fluency packs from TPT... they are fabulous! 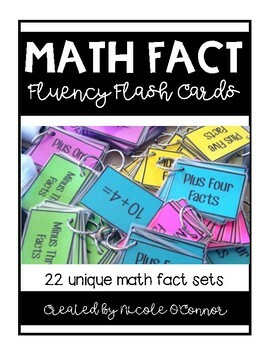 Over break, I am planning to put together some AWESOME fluency folders with the materials in her packs. I'll post more once I am farther along... 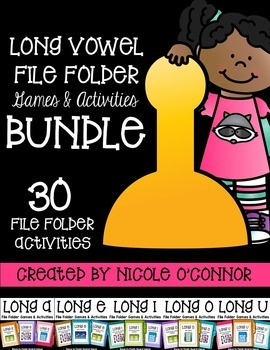 Here's a look at the lovely lamination that I have to cut out to get started... Now I need a trip to TARGET to pick up some fun colored folders! So close to spring break! Looking forward to a relaxing week! I heart Cara Carrol. I think she's the reason I'm addicted to TpT. 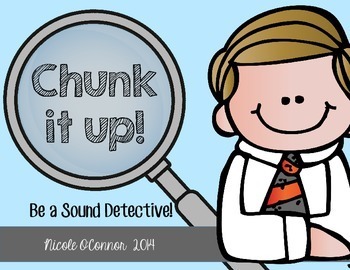 I printed your Sound Detective stuff and I'm going to have some of my kiddos who need more work with chunking use it during guided reading next week. Thanks again! We use Adventure to Fitness for indoor recess too! 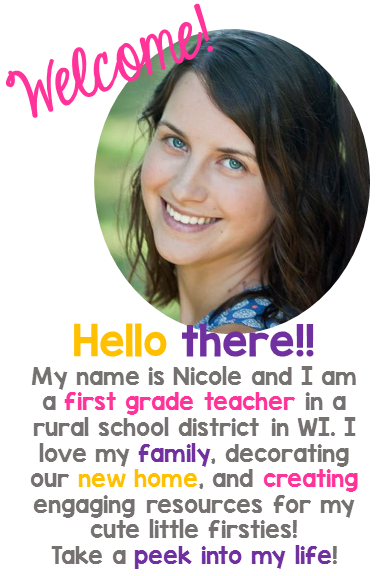 Also, check out GoNoodle. 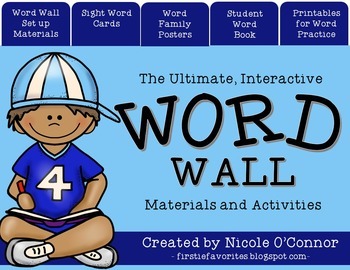 There is some stuff on there that works for indoor recess to get the wiggles out. 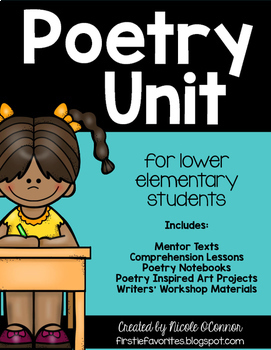 TPT and Blog Promotion! Enjoy! 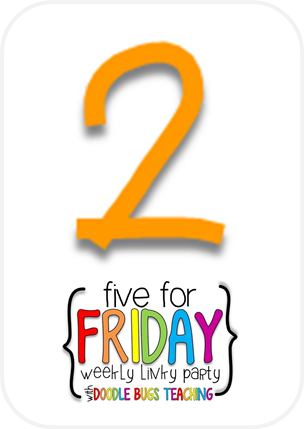 Five for Friday: MATH WORKSHOP EDITION!